Kandere is the duo of artists, Lakyn Tarai and Ripley Kavara. Their connection is deeply rooted in queerness and their shared Melanesian ancestry, Fiji and Papua New Guinea. 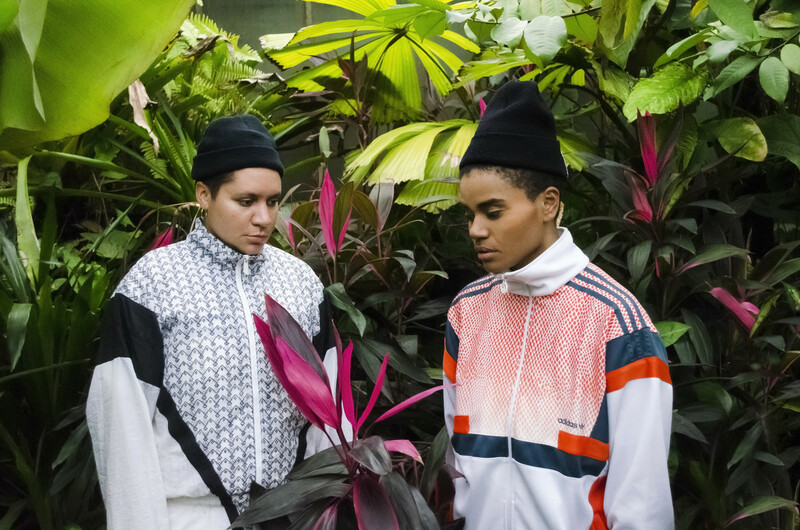 Together they create waves of avant hip hop, synth heavy R&B and darker club influences. With driving vocals & rapping structured around sharp energising production, they create a dynamic and powerful sound. Recently performing alongside Gaika, Elysia Crampton, Juliana Huxtable and Kojey Radical, Kandere will be releasing their debut EP in 2018.